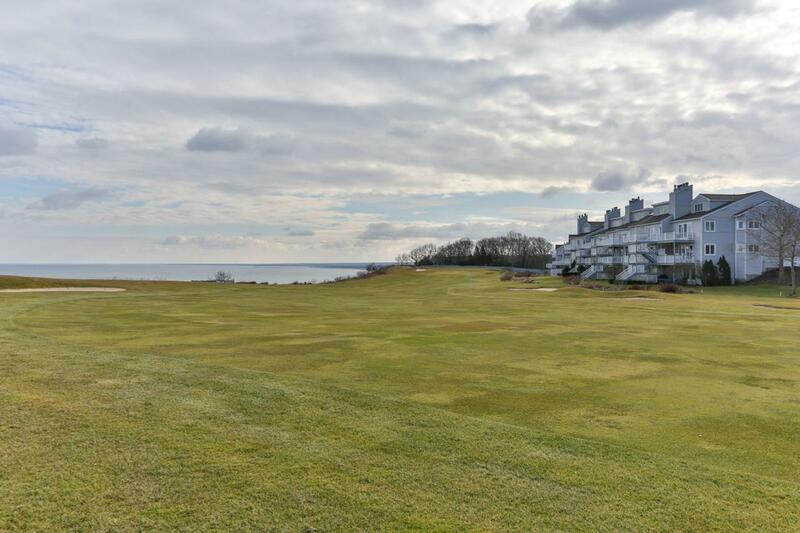 White Cliffs Country Club - Oceanfront golf community with breathtaking landscapes on a spectacular cliff overlooking Cape Cod Bay.Beautiful end unit overlooking the 12th hole golf course, yet tucked away for privacy. 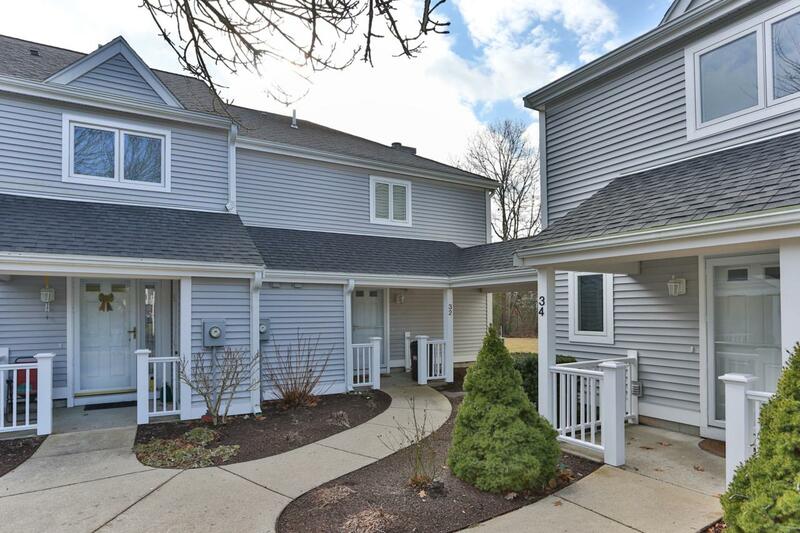 The first floor of this tastefully renovated townhouse features an open living area with a granite countertops, high end stainless appliances, gleaming hardwood floors, a half bath and laundry room. The second floor has a loft/office area, two bedrooms, and a large bathroom with a double vanity. 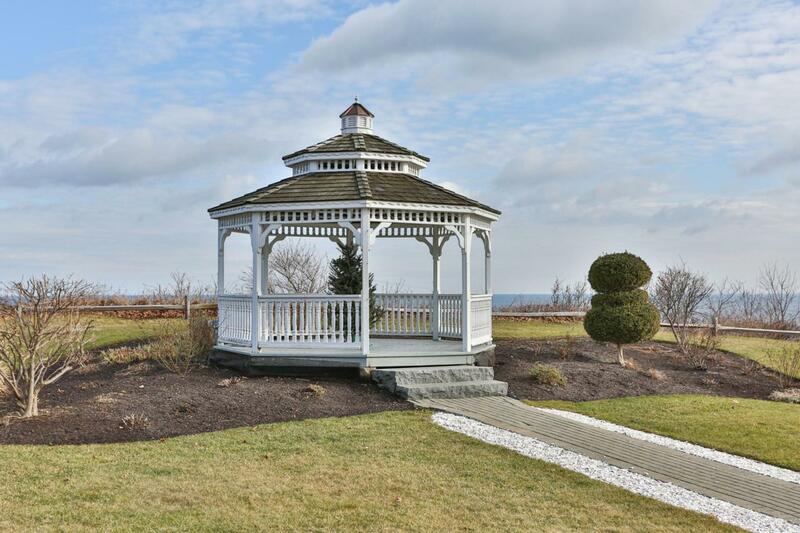 White Cliffs Country Club is a gated oceanfront community that encompasses over 130 acres of beautiful grounds. Complex Name White Cliffs C.C. 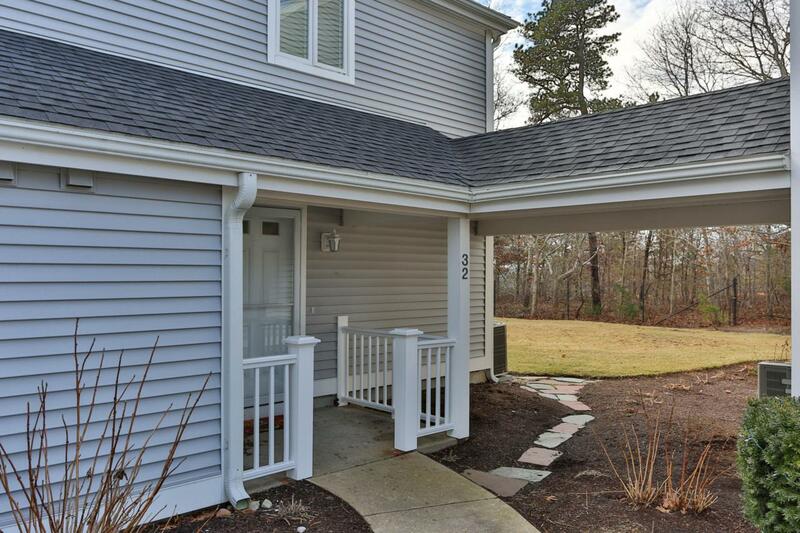 Listing provided courtesy of Milena Cirovic of Coastal Point Properties.